The controversy surrounding the purchase of 100 Chinese for $12 million dollars continues to create a stir. 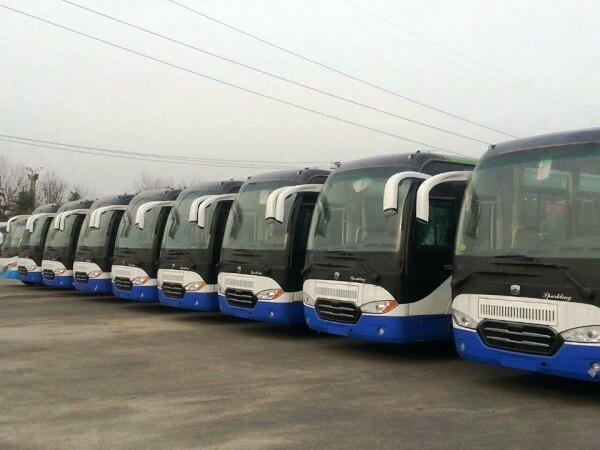 A growing chorus demanding investigation and subsequent prosecution against officials over allegations of misappropriating public funds, corruption and bribery in the recent acquisition of 100 buses from China are beginning to mount. 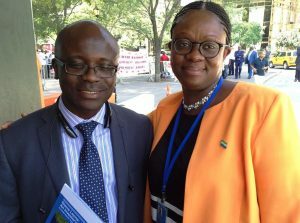 The pro democracy group, Concerned Sierra Leonean USA (CSLUSA) issued a press release Friday calling for parliament to conduct a rigorous investigation insinuating that procurement procedures by Minister of Transportation and Aviation Balogun “Logus” Koroma to acquire the buses violated the constitution. “CSLUSA wishes to make it known to the public that the government of President Ernest Bai Koroma has again violated the constitution by securing a loan on behalf of the country without the authority of an Act of Parliament. Section 118 (3) of the 1991 constitution states,” indicates the press release. 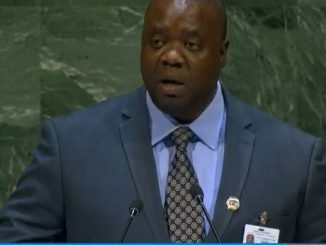 Mustaphai Wai, CSLUSA Board Chairman said the argument the “pro Koroma folks” are making that President Koroma can negotiate loans without parliament’s authority under the Public Emergency Power is ridiculous because the buses have nothing to do with Ebola response, the very reasons the Public Emergency law was passed. Wai said most people are not looking at the constitutional violation. “It’s like the United States of America’s Treasury going to borrow on behalf of the United States government without Congressional Action,” to me, that claim is nothing more than an attempt to distract people from focusing on the issues. 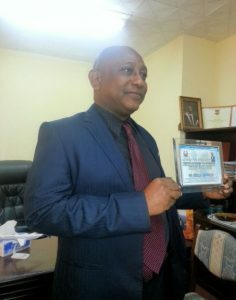 Pro government newspapers has described CSLUSA as an opposition Sierra Leone People’s Party (SLPP) “fortune-hunters and power-seekers in disguise” who are disgruntled with the Koroma administration for not acquiring jobs and are therefore using the dismissal of vice president Sam Sumana to unleash their frustrations. 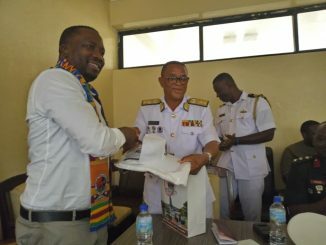 He said political party affiliations are secondary to the mission of his organization pointing out that there are more ruling All People’s Congress (APC) members in CSLUSA than SLPP and independents combined. In a response to CSLUSA’s claim of constitution violation on the procurement of the 100 buses, Abdulai Bayraytay, Government of Sierra Leone Spokesman issued the following statement during a phone interview from his office in Freetown. 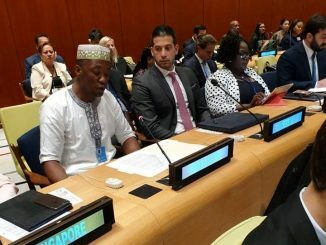 “On the second question of “argument the ‘pro Koroma folks’ are making that President Koroma can negotiate loans without parliament’s authority under the Public Emergency Power,” all I can say is I don’t know who the people of CSLUSA are referring to as pro government folks because for us I can dismiss that as being a rumor. “So let them (CSLUSA) be very concrete because they cannot just manufacture a question and dub it to be government supporters,” Bayraytay said. 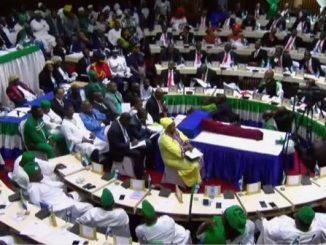 Meanwhile, leaders of the All Political Parties Association (APPA) met with President Koroma at State House Thursday to demand the lifting of the Public State of Emergency imposed in July last year to subdue the Ebola Virus Disease. Initially the measure was to last for 60 to 90 days but it is currently in effect after a few extensions. It is unlikely President Koroma will lift the Public State of Emergency any time soon due to the resurgence of Ebola whose decline has stalled after falling sharply in recent months, according to reports. Minister of Transport and Aviation, Mr. Koroma was unreachable for comment for this story by press time, as his department does not have a website for contact information. Moreover, calls to the phone number provided online by the Office of Diaspora Affairs government offices phone listings went unanswered.